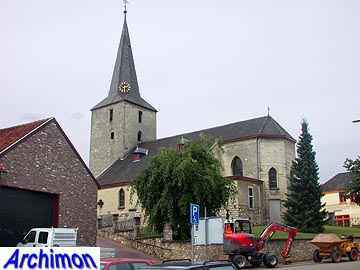 Like other villages in this part of the province, Eckelrade originates as an agricultural settlement of an older village, in this case Gronsveld. 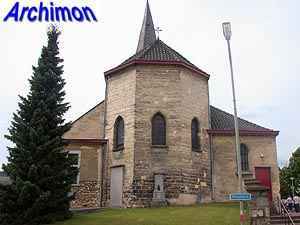 The village was founded in the 12th century. 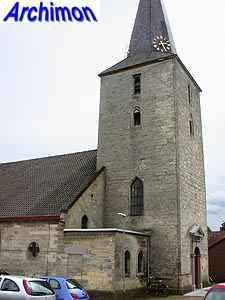 On top of a hill a church was built in the 13th century, a daughter church of the church of Gronsveld. 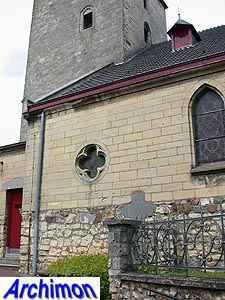 The original church was a one-aisled building of which only small parts remain inside the church. 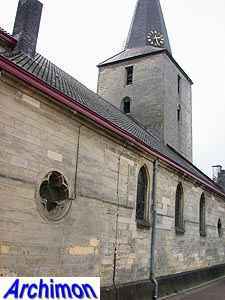 In the 14th century the tower and the Gothic choir were built, as well as a chapel at the north side. 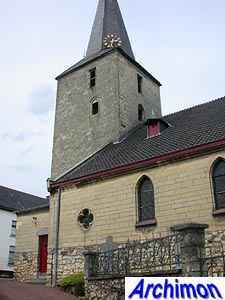 In the 15th century the tower was possibly heightened. 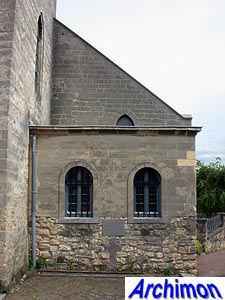 In 1717 the chapel at the north side was extended and became a side-aisle. 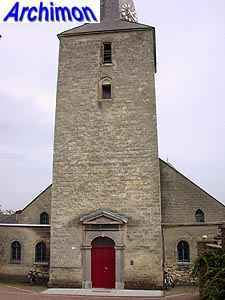 In the same period the nave and choir were heightened and a portal in Classical style was added to the front of the tower. 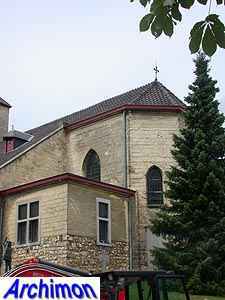 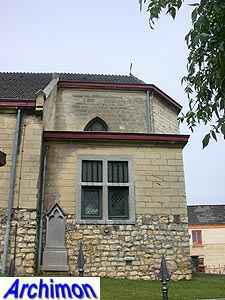 When Eckelrade became a parish in 1845, a baptistry and a sacristy were added to the north side. 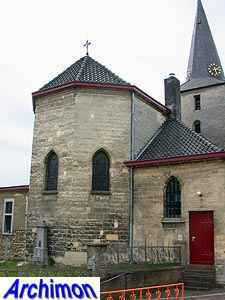 In 1923 the southern side-aisle was added by architect Heurkens. 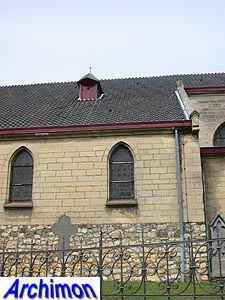 All three aisles are covered by a single roof. 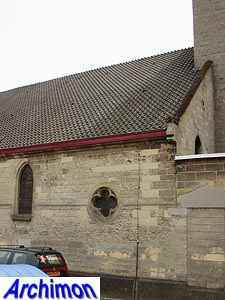 The entire church is built out of marl, except for the base of the southern side-aisle, which is Kunrader stone.